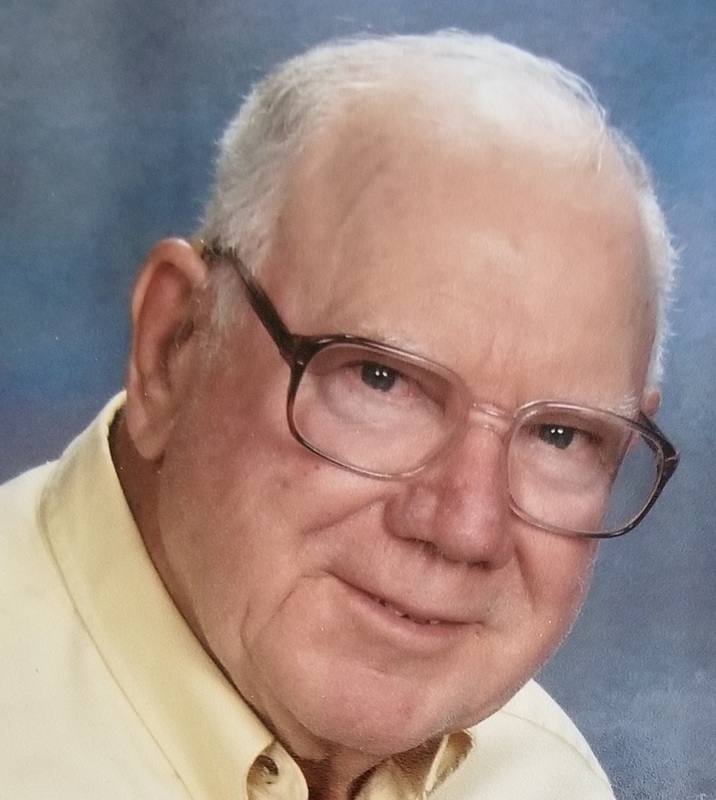 Paul L. Bloomfield, 90 of Aledo, Illinois passed to his eternal rest Tuesday, September 11, 2018 at Clarissa Cook Hospice in Bettendorf, Iowa. Services are 2:30 P.M. Saturday September 15, 2018 at Fippinger Funeral Home in Aledo. Burial is in the Aledo Cemetery. Visitation is from 1:00 PM until time of services at Fippinger’s where a memorial fund will be established. Online condolences may be left at www.fippingerfuneralhome.com. He was born December 9, 1927 in Hastings, Iowa to Everett and Stella Hildreth Bloomfield. He was raised by his grandparents George and Ellen Bloomfield. Paul was employed at the former Shale City Brickyard. After it closed, he worked as a heavy equipment operator for Greene and Mercer Townships in Mercer County. He worked for Hawkeye Cement Products in Rock Island before opening his own business, Bloomfield Construction Company in Viola, retiring in 1992. He was a Master Mason and member of the Viola Masonic Lodge # 577 AF&AM. He enjoyed fishing, operating equipment, spending time with friends and family, always lending a helping hand, and traveling with his beloved wife, Mary. Survivors include his beloved companion and wife of 35 years, Mary , 2 sons, Martin (Jo) Bloomfield of New Windsor, IL, John (Linda) Bloomfield of Keokuk, Iowa; one stepson: Jonathan Tuten of Clinton, Arkansas; several grandchildren, one step grandchild; several great grandchildren and great great grandchildren; two brothers: Keith (Vicki) Bloomfield and Larry (Pam) Bloomfield, both of Viola, Illinois; four sisters: Lorna Hart of Viola, IL; Veranita (Charles) Verbeke of Aledo, IL; Marlene (Bill) Johnson and Terri (Dan) Cavanah, both of Galesburg, IL; sister-in-law: Loraina Richardson of Jacksonville, Florida; several nieces and nephews. He was preceded in death by his parents; 7 brothers and one stepson.